Lot E1 Highway #207, West Chezzetcook (MLS® 201701083 ) FANTASTIC OCEAN VIEW, WONDERFUL HOME-SITE, INVESTMENT OPPORTUNITY! This property offers a number of opportunities. For someone who wants an exclusive, executive (dream home) site, with an INCREDIBLE OCEAN VIEW, this is it! 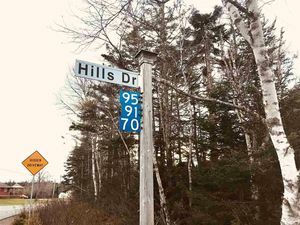 (The building site area is level) 20 minutes to central Dartmouth/Halifax, nearby shopping, restaurants, and services, surrounded by quaint coastal villages, beaches, trails, equestrian enthusiast facilities, 40 minutes to Stanfield International Airport. INVESTMENT OPPORTUNITY! The property is zoned RE (Rural Enterprise) which allows a number of uses, including commercial, rental or condo townhouse units, etc. 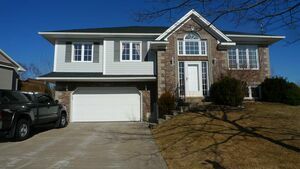 (Inquire through REALTOR® for detailed information). There is an opportunity for partial financing, site development, and complete project management.